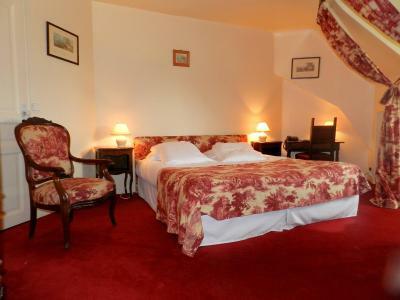 Lock in a great price for Château d'Urtubie – rated 9.3 by recent guests! Amazing property on beautiful grounds! The owner was very nice and gave us a tour of the unique castle. I am surprised the price is so low, and will definitely come back for longer again. Very warm welcome from the Count who looked after us and was very helpful throughout our stay. Very friendly staff. Extremely relaxing atmosphere, beautiful gardens and the added bonus of a swimmng pool. An excellent holiday. 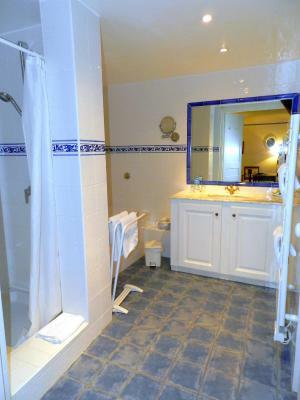 Geographic location is special, the experience of spending a few nights in a 'donjon" or castle keep was very memorable as was the personal welcome by the owner. Excellent pool. 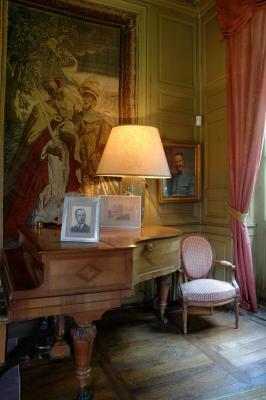 The owner of the Chateau was very welcoming and helpful. The garden was neatly maintained and peaceful. We had a lovely stay. 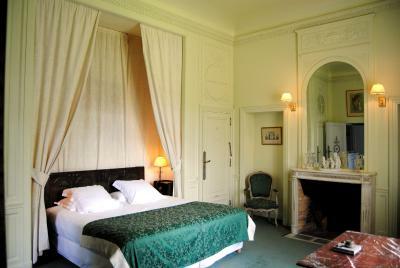 Gorgeous room in a beautiful chateau. The location was perfect to explore the wider area. 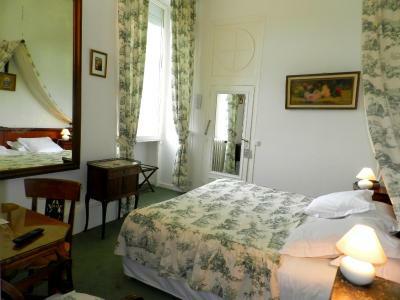 Incredible value for the price to stay in a historic building. The breakfast was very good and the setting for it in the Hunting Room was special.The service and advice was beyond anything we have previously experienced. We highly recommend this as not just a place to stay, but also an amazing experience. Ambience, tranquility and attention to detail were excellent. 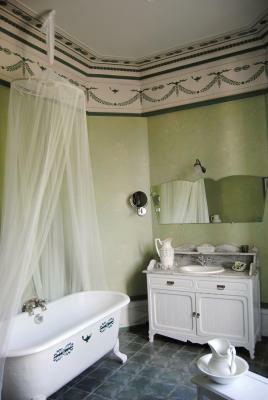 Lived up to our expectations of a privately owned historic French Chateau in every way. Service was impeccable. The fascinating old building with very interesting family history. Lovely extensive gardens and beautiful swimming pool. Friendly and helpful staff. Excellent restaurant across the fields and a good one in the nearby village. 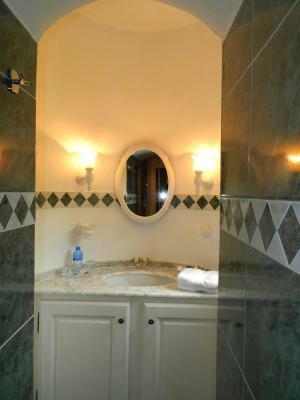 The accommodation with all its facilities, as well as the authenticity of the place. Beautiful garden, castle... owner Is friendly and will give you tips to enhance your stay in Urrugne. Located near the Spanish border and housed in a 16-century castle, 1.9 mi from the beaches of Saint-Jean-de-Luz, Chateau d'Urtubie features a 6-hectare park and an outdoor swimming pool. 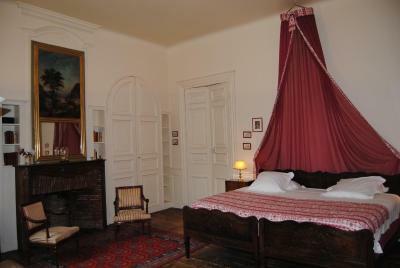 Located in the oldest part of the castle, the comfortable rooms are full of precious 18th and 19th-century furniture. 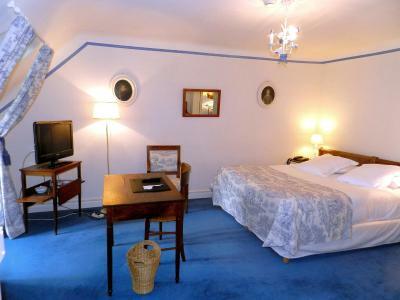 Rooms are also equipped with modern amenities including free Wi-Fi internet access. In addition to the outdoor swimming pool, guests at the Chateau d'Urtubie can enjoy access to a lovely terrace which is the perfect place to relax on a sunny day. 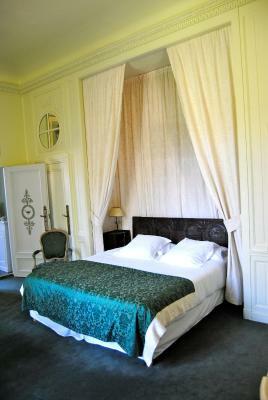 Free parking is provided at the Chateau d'Urtubie, making it easy to explore the Basque country by car. 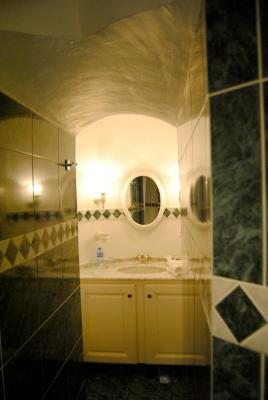 This property also has one of the top-rated locations in Urrugne! Guests are happier about it compared to other properties in the area. 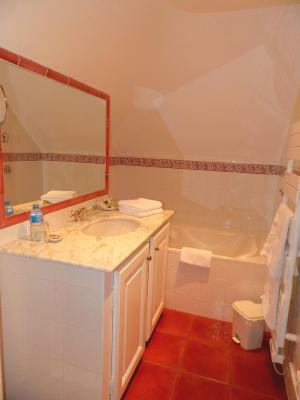 This property is also rated for the best value in Urrugne! Guests are getting more for their money when compared to other properties in this city. 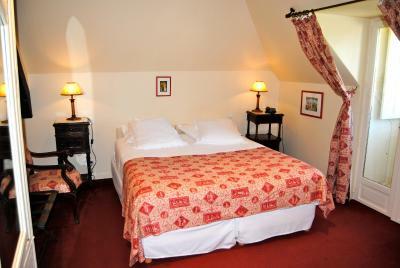 When would you like to stay at Château d'Urtubie? 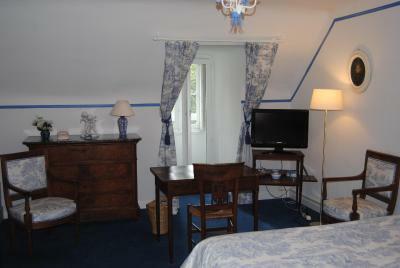 This twin/double room has air conditioning, satellite TV and soundproofing. 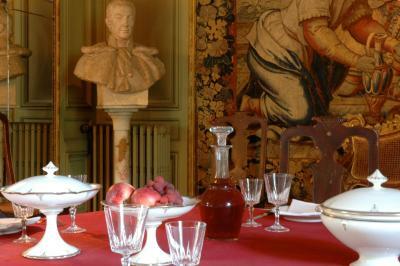 House Rules Château d'Urtubie takes special requests – add in the next step! Château d&#39;Urtubie accepts these cards and reserves the right to temporarily hold an amount prior to arrival. Château d'Urtubie accepts these cards and reserves the right to temporarily hold an amount prior to arrival. Please inform Château d'Urtubie of your expected arrival time in advance. You can use the Special Requests box when booking, or contact the property directly using the contact details in your confirmation. Nothing. This was our second visit and we look forward to returning again. 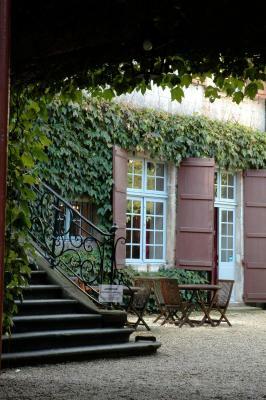 We very much enjoy the opportunity to stay in a this ancient Château, maintained so sympathetically by the owner, Le comte Laurent de Coral (Laurent to his guests) a charming and knowledgeable custodian committed to the Château’s preservation. 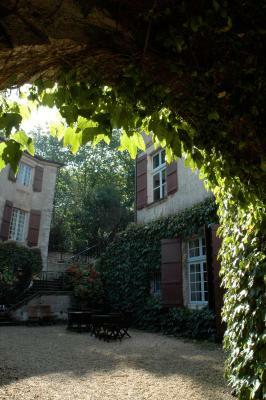 les seigneurs d’Urtubie, the Coral family have lived here for 24 generations, so it is more than accommodation as it provides guests with the unique experience of being part of living history. It is a memorable experience where one can feel quite at home, given the relaxed atmosphere created by the welcoming owner and attentive, friendly staff. The ambiance created by the elegant rooms and the splendid gardens makes one oblivious to any small imperfections (whatever they may have been - we didn’t notice). Situated approximately midway between Biarritz and San Sebastián (very close to Saint-Jean-de-Luz) with easy access to the connecting motorway the location is perfect for exploring the region and enjoying food heaven under the informed guidance of (“le châtelain”) Laurent, who has an intimate knowledge of where to dine in the region. Proximity of the Autoroute. A modern intrusion on the environment. There was very little to dislike. Nothing. It was all excellent!!!! The hotel was on a very busy and noisy road. Breakfast was adequate but not special. 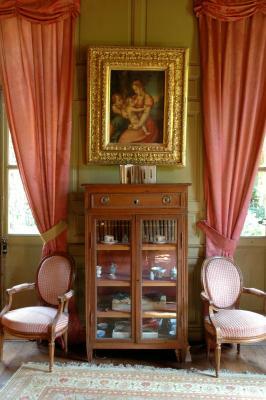 As the chateau was open to the public, a small sitting-room for guests would be welcome should the weather be unsuitable for being outdoors. The breakfast is a little expensive.